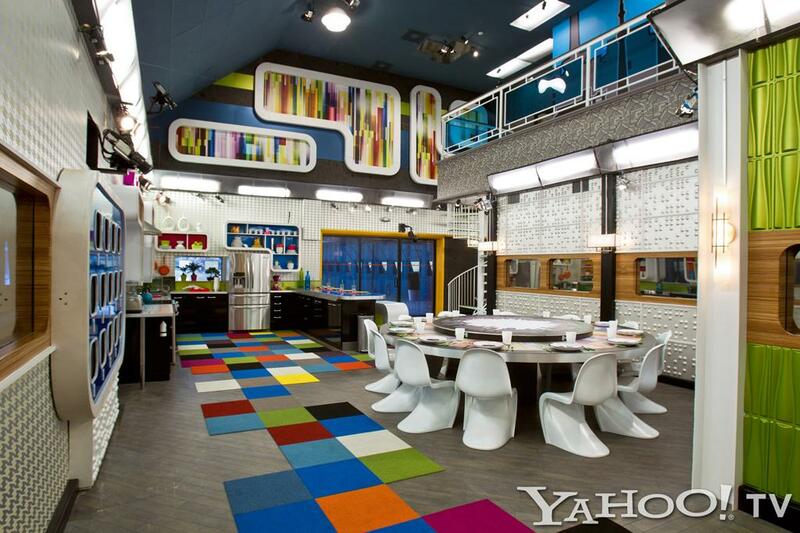 The highly anticipated fourteenth season of "Big Brother" doesn't premiere until Thursday, July 12, but for those of you dying to see what this year's digs look like, we've got a special treat for you. Last week, the producers of the hit reality series gave us a tour of the Urban Pop-themed pad, and if you click through the following slideshow, you'll get to see where all of this summer's plotting, paranoia, and game play will take place. 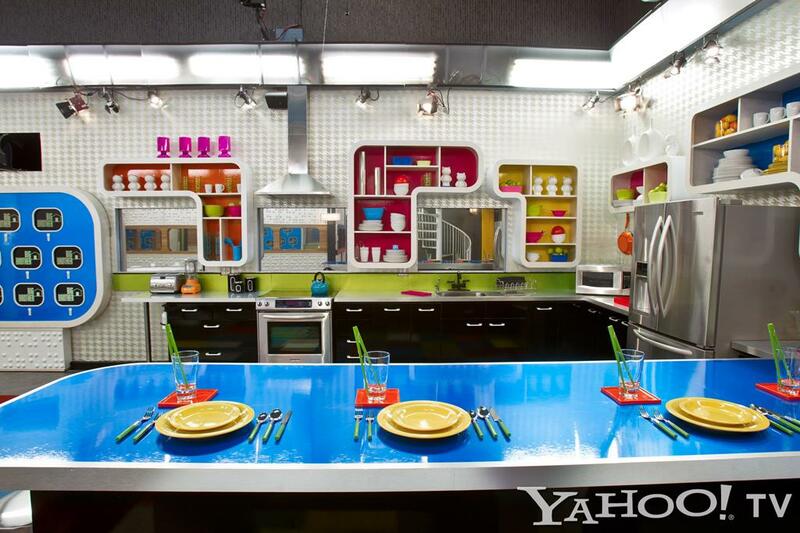 Unfortunately, a few pictures have already leaked online, but we have the official CBS shots. So, without further ado, or should we say, "But first... "
Follow Matt Whitfield on Twitter! Follow Yahoo! TV on Twitter!